From a very early age, Nate was always around athletics, fitness, and coaching. His father was a high school teacher, as well as a coach for multiple sports throughout the school year. With the love for sports, and the experience of growing up with a father who was an avid coach, Nate chose to study Exercise Physiology and Nutrition at the University of Massachusetts – Lowell. He knew this route would allow him to stay close to the realm of athletics and fitness. While taking a course in Exercise Prescription and Programming, Nate became fascinated with strength and conditioning and fitness programming. He graduated with a bachelors degree and then became a Certified Strength and Conditioning Specialist. Nate also went through a training program at one of the elite speed and agility schools in the country. Nate is equipped to train people at fitness levels ranging from middle school to professional athletes, to increase their foundational athleticism (acceleration, top speed, agility, power, strength, endurance), as well as with general fitness clients of all ages. He has been working as both a strength and conditioning coach, as well as a certified personal trainer for 5 years. Whether you have goals of simple weight loss or enhancing your on field performance, Nate is here to help you get there! Nate’s education background includes a B.S. in Exercise Physiology with a Minor in Nutrition. 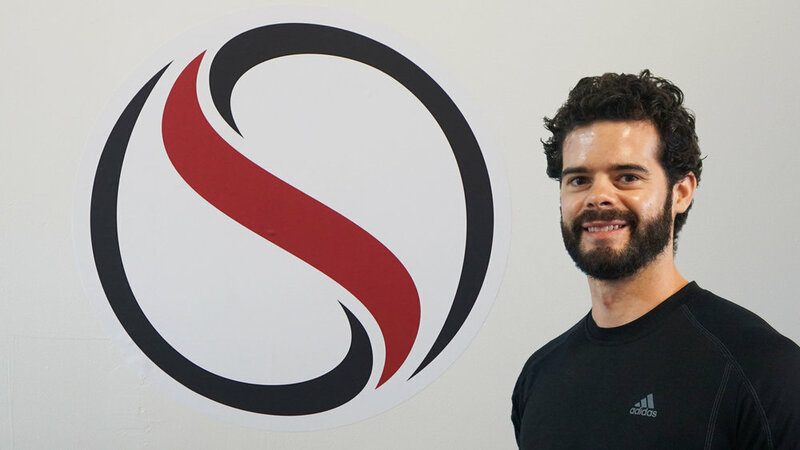 His certifications include NSCA (National Strength and Conditioning Association), Certified Strength and Conditioning Specialist, and Parisi Speed School Certified.